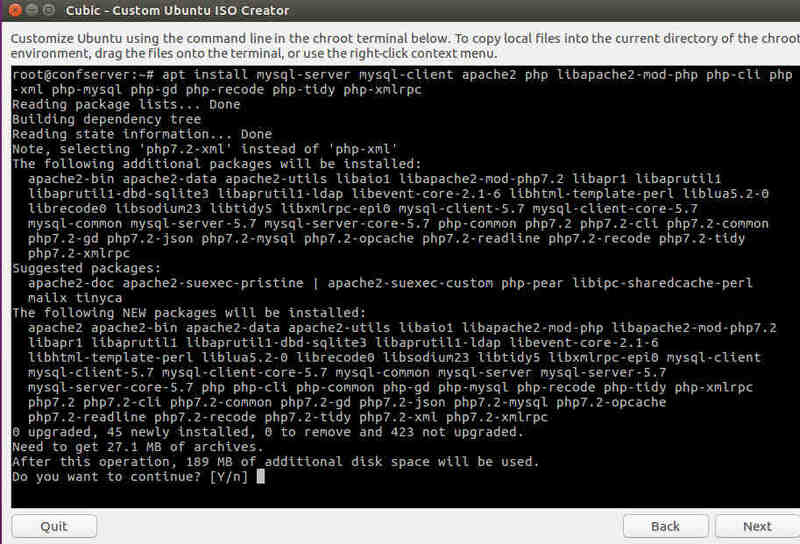 We have the possibility to discover Ubuntu systems with the live mode which simulates the system as if it was installed. 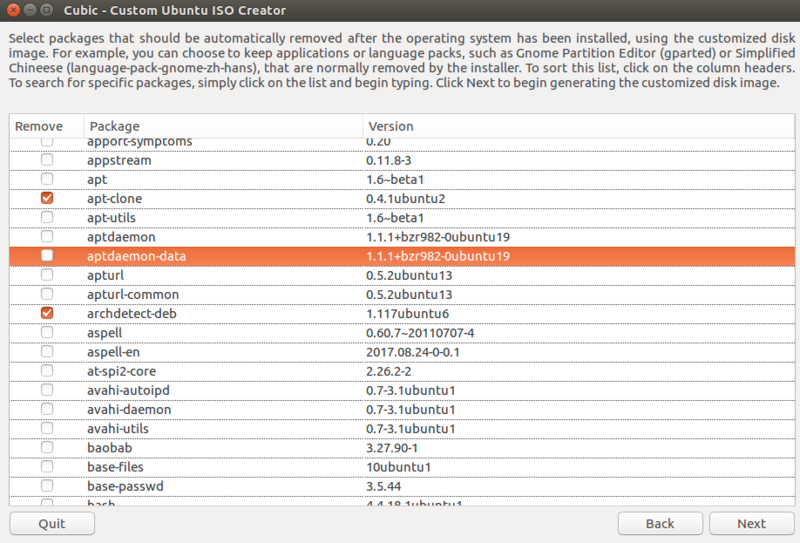 The system even not installed has some basic packages that you can use directly. 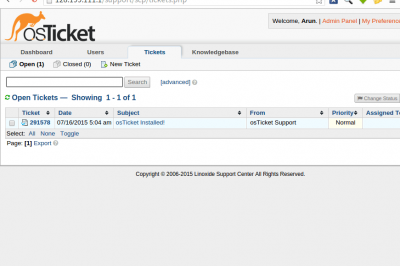 But you can need to use some other tools which are not presents, so you will need to install it. 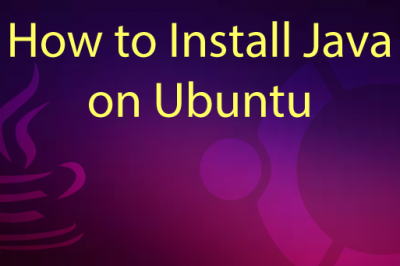 It means that you might want to make your own customized Ubuntu to use in your business, or for your personal needs, or make your own ultimate rescue Ubuntu for performing rescue and recovery tasks. 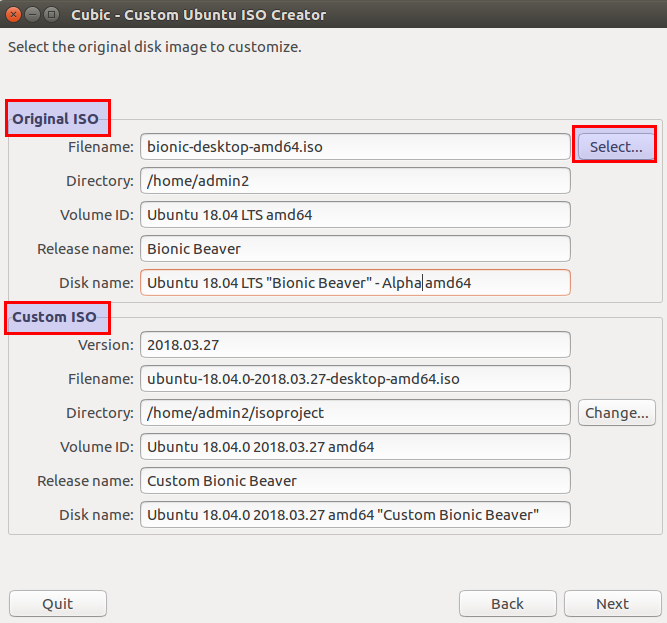 You can create your custom live image of Ubuntu 18.04 by using Cubic tool. 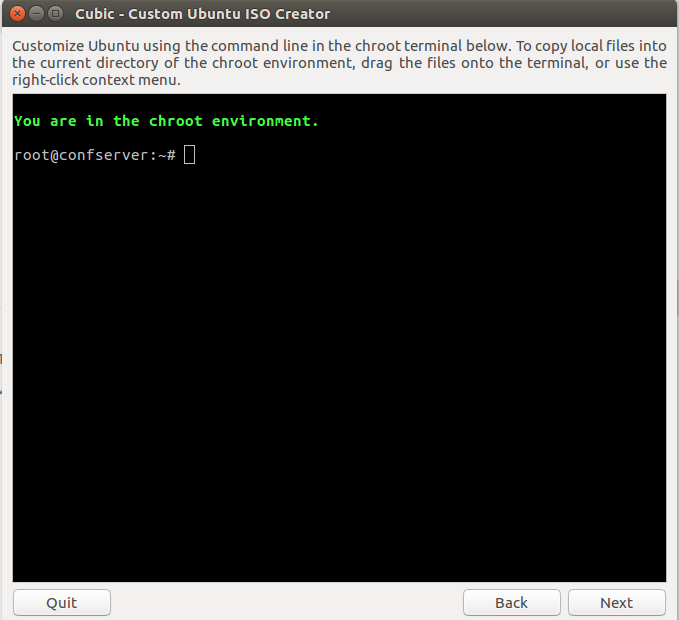 Cubic for Custom Ubuntu ISO Creator is a GUI application to create a customized bootable Ubuntu Live CD (ISO) image. 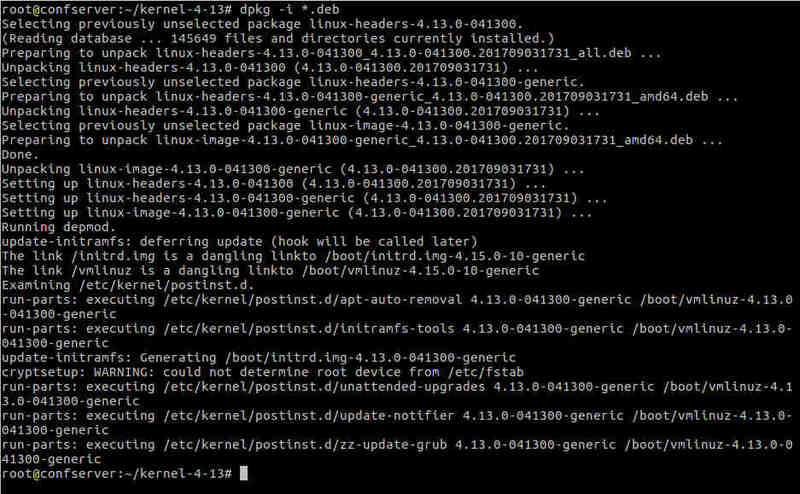 Cubic integrates a command-line chroot environment that can be used for customization, such as installing new packages, adding additional files (background images, etc) and folders during the process. 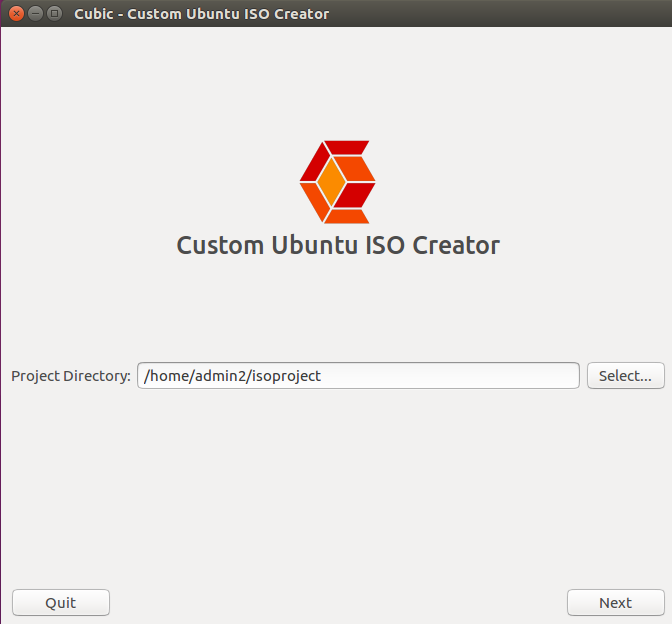 To start the process with cubic you will need to create a directory for the project. 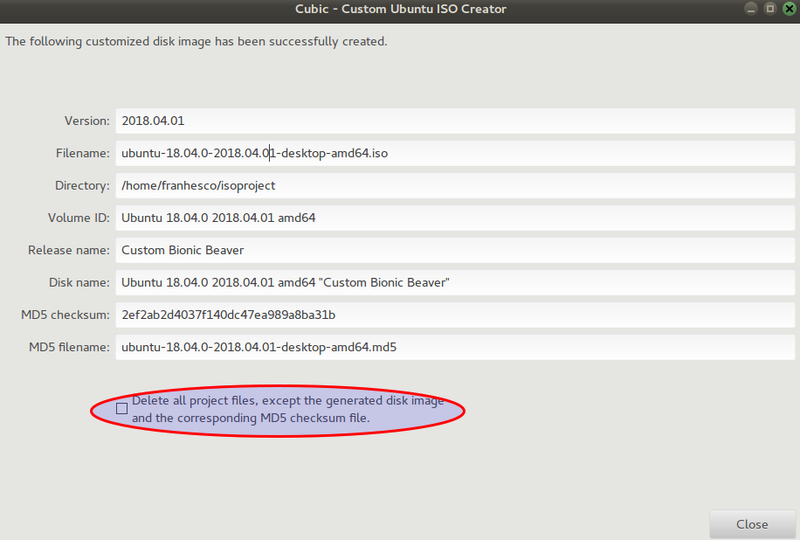 During this process, cubic creates a squashfs-root folder that weighs a bit too much when you choose to don't delete the iso project at the end in order to be able to modify it later. It's just approximatively 4 Go so make sure to have at least 7 Go free space on the partition/disk which will store the project. 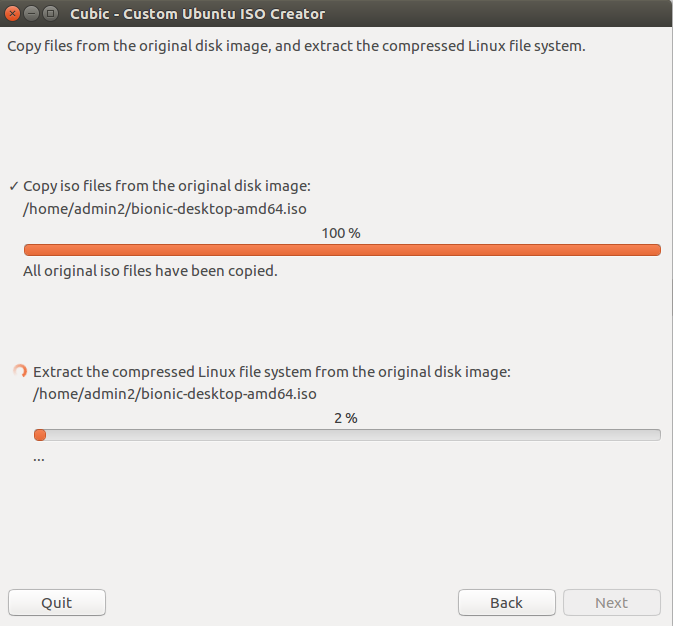 Now you can start with the steps to customize your iso. 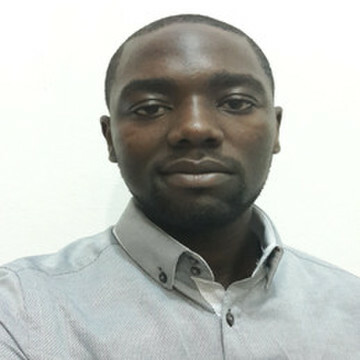 Now you can start downloading new packages. You can face the DNS lookups which may not work in the chroot environment so the custom live cd doesn't have some valid network files to access on the internet. 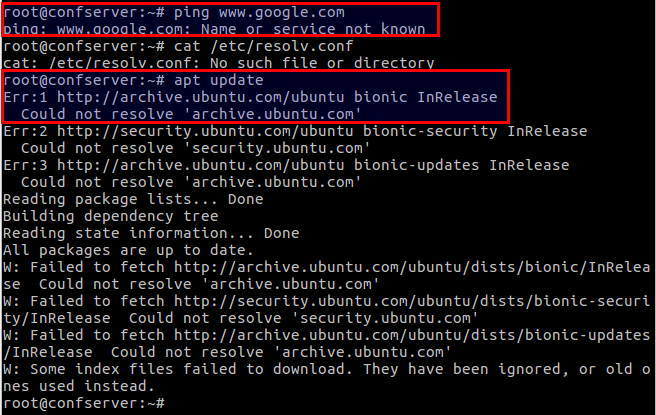 You can try the ping command on a domain name. You can try an update. You will that it can not resolve the domain name. 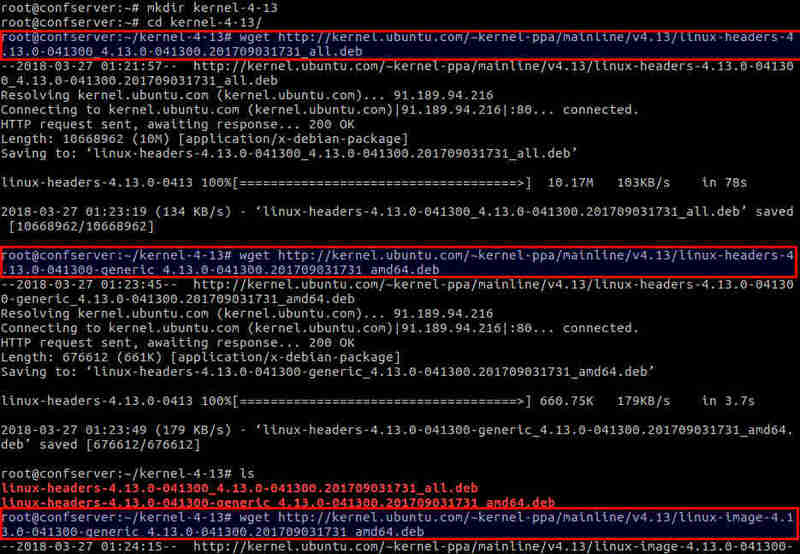 You can see that the file /etc/resolv.conf points to /run/systemd/resolve/stub-resolv.conf which does not exist. On the next page, you will be asked to select the packages that you want to remove from your live image.The packages with a check mark next to them are flagged to be automatically removed. 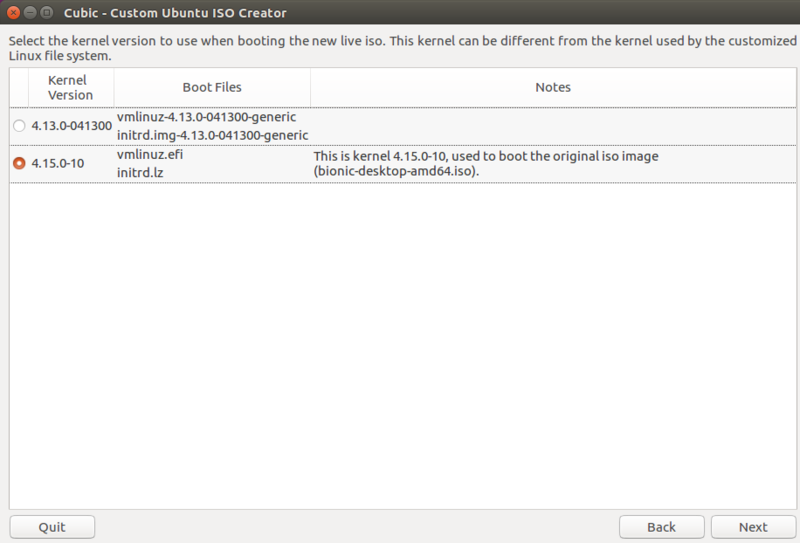 Those packages will be automatically removed after the custom Ubuntu OS will be installed using the custom live image. 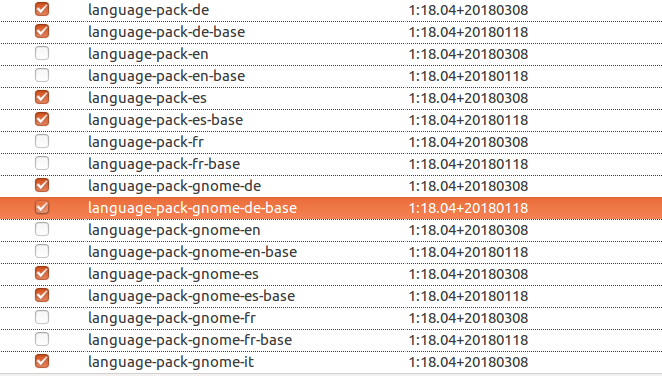 Be careful when selecting the packages to remove, because additional dependent packages may also be removed, and these will not be indicated in the list. So you can just accept the recommended defaults on this page. 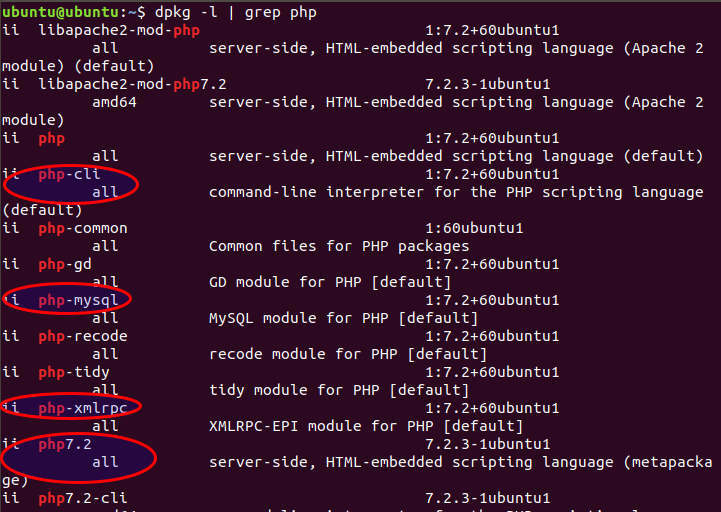 For example I don't need some packages language because I will never use it so I will mark them to be removed. Now, the live image creation process will start. It will take some time depending on your system’s specifications. When the image creation process will be completed, click Finish. 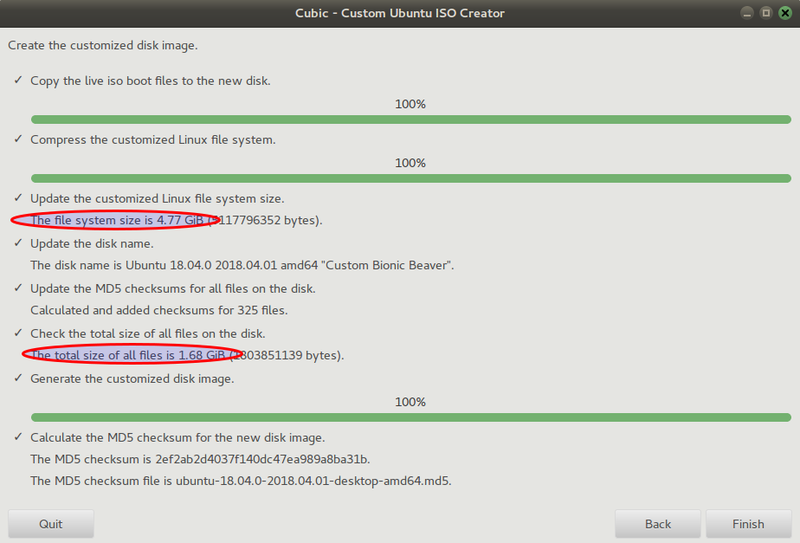 Cubic will also generate an MD5 checksum file that can be used to verify your customized iso file. Now you see that your custom live cd is ready to be used. 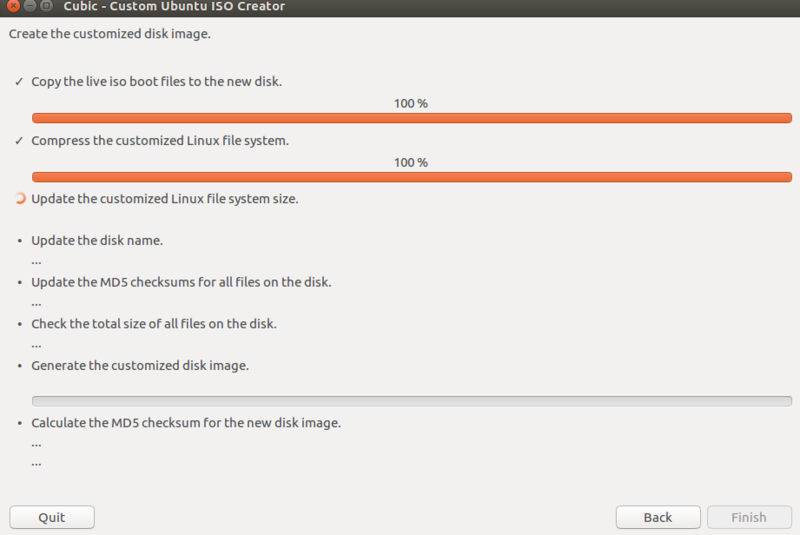 You can need to customize an ISO cd depending on your needs. You can use a disk burning program such as Brasero to burn a copy of the new live ISO or, you can use a USB boot program such as Startup Disk Creator to create a bootable USB. 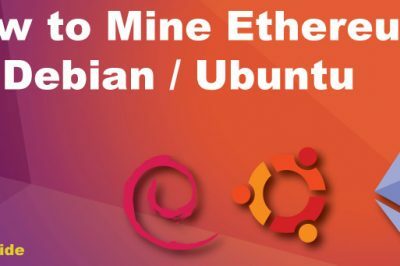 To create a new live image for different Ubuntu versions, you can use a different project directory.